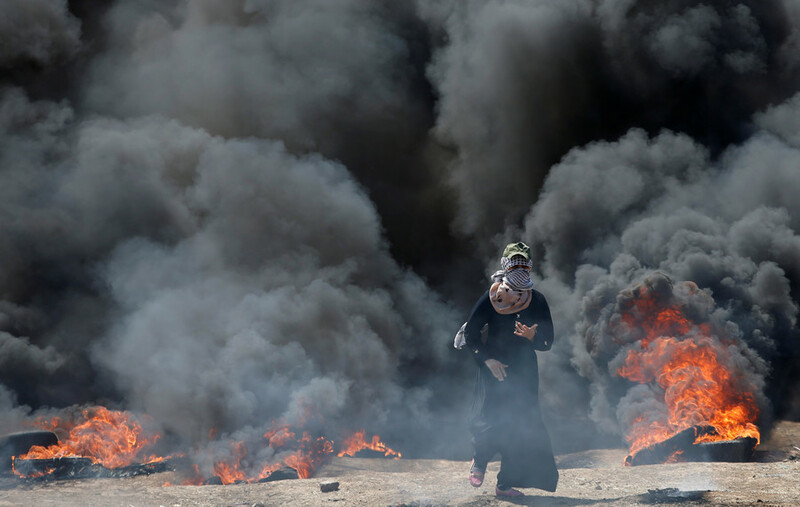 As the death toll among Palestinian protesters rises in Gaza, Amnesty International has called Israel’s crackdown “deplorable,” and the UN has called for an end to the Israeli military’s “disproportionate” use of force. Over 2,700 people have been injured, many with live ammunition. The Palestinian health ministry places the death toll at 55. 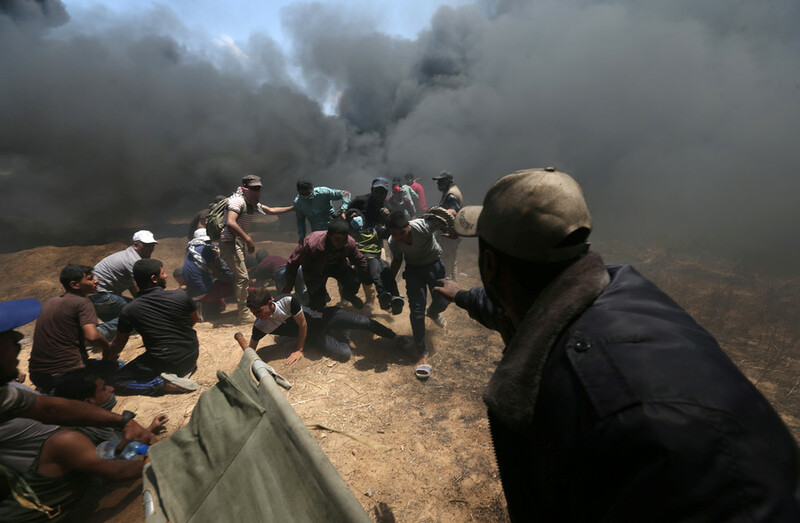 The casualties come on what has so far been the most violent day of the six-week-long Great March of Return, a demonstration aimed at drawing attention to the Israeli occupation of land claimed by the Palestinians and protesting Israel’s blockade of Palestinian territory. 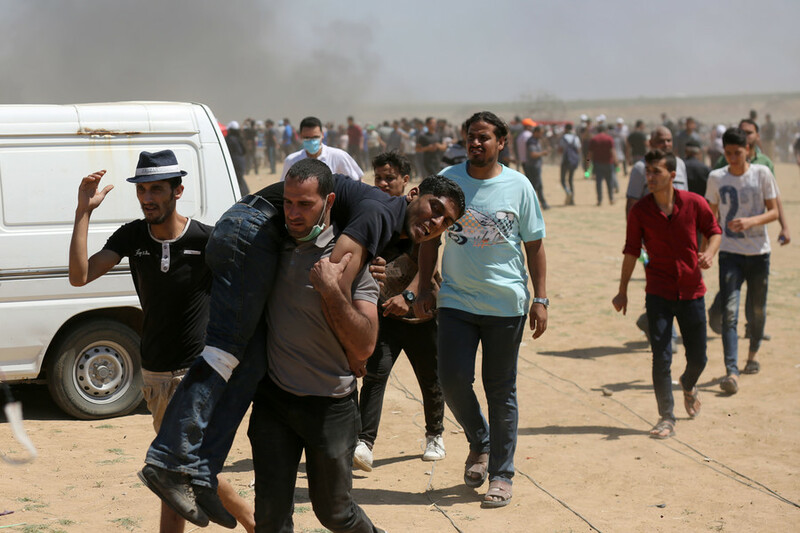 The Israeli military has repeatedly warned protesters to stay away from the border fence and accused Palestinian terrorist organization Hamas of using the protests as cover to carry out attacks on Israel. 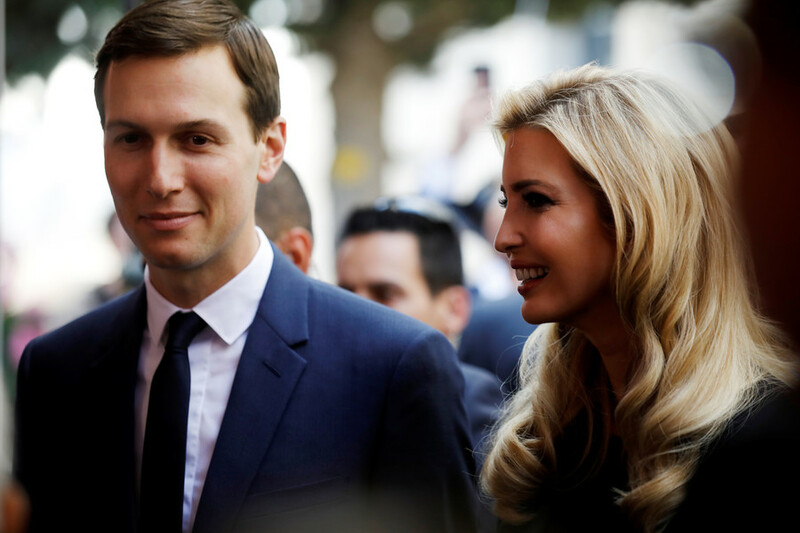 In addition, the Israeli government has blamed Hamas’ policy of paying settlements to the families of Palestinians killed or injured while fighting Israel for encouraging violence. A United Nations committee on Monday called on Israel to stop using “disproportionate force” against demonstrators, adding that it was “gravely concerned” that innocent people were being targeted. The committee urged the Israeli government to immediately refrain from causing further casualties, ensure medical treatment for injured Palestinians and lift the blockade of the Gaza strip. “Shocking killing of dozens, injury of hundreds by Israeli live fire in #Gaza must stop now. The right to life must be respected. Those responsible for outrageous human rights violations must be held to account. The int'l community needs to ensure justice for victims,” Prince Zeid bin Ra'ad Zeid al-Hussein, the UN High Commissioner for Human Rights, tweeted on Monday. 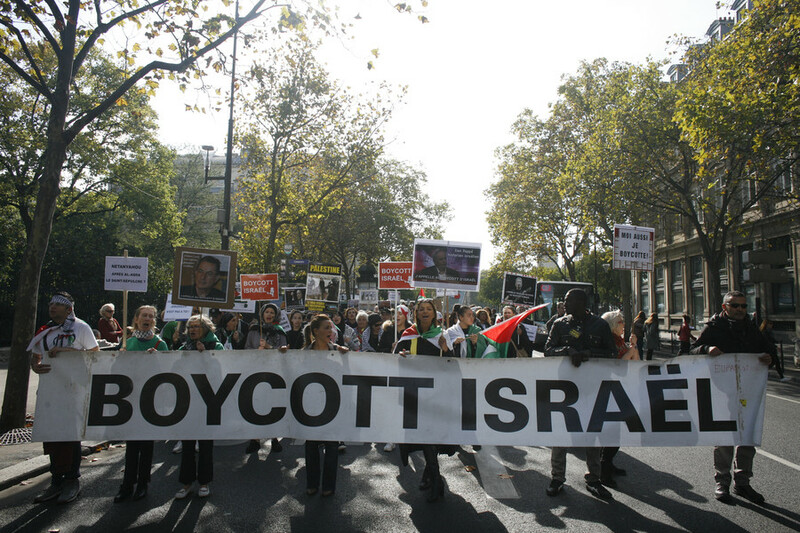 Tuesday marks the end of the Great March of Return and the commemoration of Nakba Day, a term which Palestinians use to describe their forced mass exodus from their homes during the establishment of the State of Israel. It is celebrated among Israelis as Independence Day. 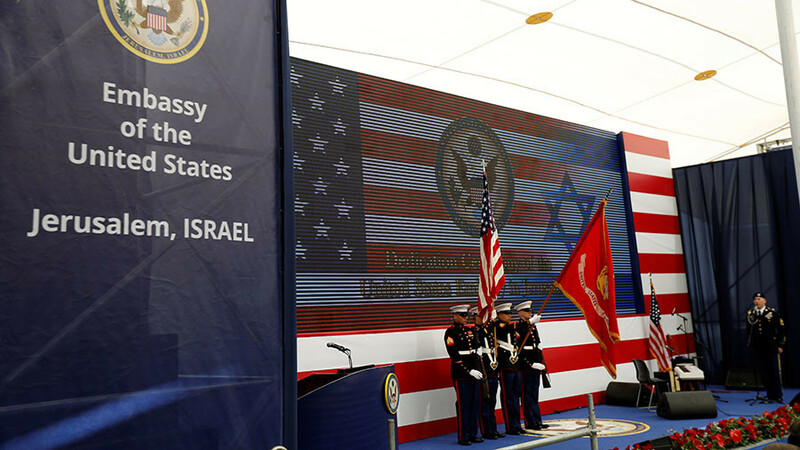 The moving of the US embassy coincides with both Israel’s Independence Day and the Jewish state’s 70th anniversary. As the embassy opened, clashes broke out between Israelis and Palestinians at the holy site of the Temple Mount in East Jerusalem. Away from the violent border clashes, and in a recorded message, President Donald Trump described the embassy move as a “step for peace” in the Middle East.